It works fine on iPhone - I can open iCloud dialog, select file, receive array of bytes and file name. 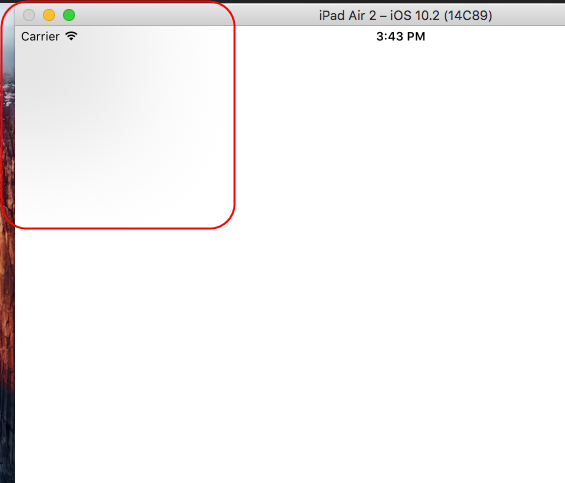 But on iPad Air2 (both emulator and device) it shows only strange grey rectangle (see attach). The code works - at least I can receive 'Cancel' event from picker, when I press to free space (and picker lost focus, as I understand). Any suggestions?